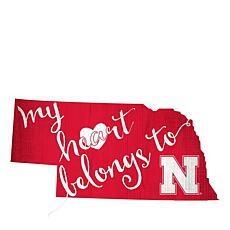 Whether you are part of the "Sea of Red" on game day or representing the Scarlet and Cream off campus, you want your team pride to shine. 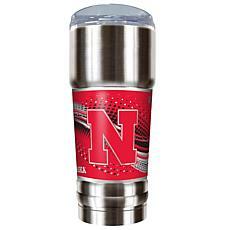 Show your school spirit with tailgating supplies or while golfing. 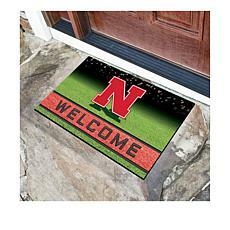 You can also decorate that special part of your home with these unique NCAA-licensed items. 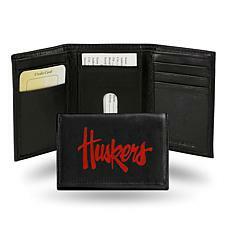 This assortment of products has something for every University of Nebraska fan. 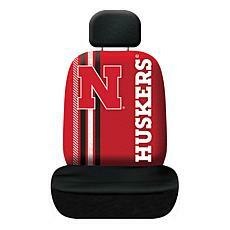 Show passengers and other drivers where your loyalty lies when you outfit your car with accessories from this collection. 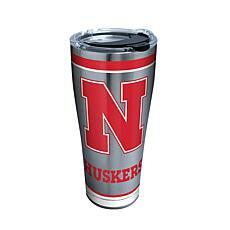 Take a stainless steel Nebraska-branded tumbler with you to school, to work or to the pool. 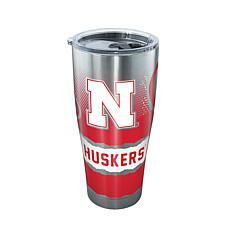 Keep one on hand for when you need a last-minute gift. 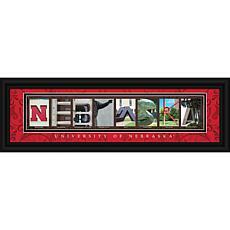 Energize your tired office or put the finishing touches on the Nebraska-themed room in your house by hanging a colorful framed print. 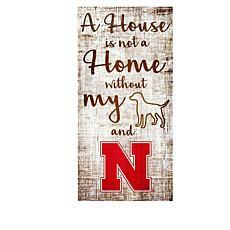 Do you have a dog to walk? 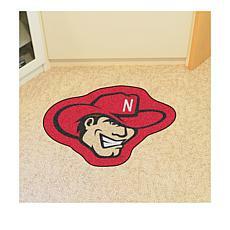 Even your pooch can be part of the pep rally with pet-friendly Nebraska Cornhuskers gear. 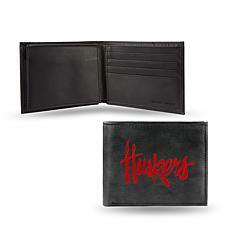 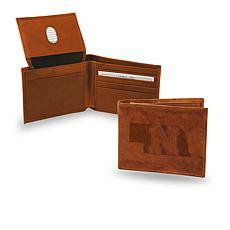 A genuine leather wallet with an embossed or embroidered Nebraska logo makes a great birthday, Christmas or Father's Day gift. 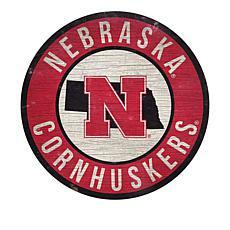 Nebraska alumni and fans, show your rivals that you will not be outdone. 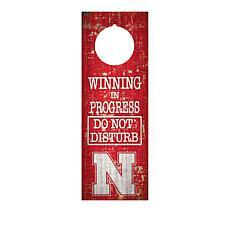 Nothing says "Go Big Red!" 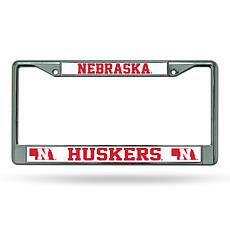 like officially licensed Nebraska gear. 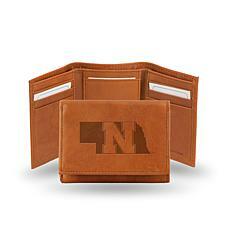 Shop today for the best selection.